Completely hand painted on a quality pine board, this sign is white paint with black lettering. It is then distressed and antiqued for an aged, vintage finish. We make no attempt to cover natural wood markings, knots etc. as we feel this adds to the character of the sign. It has a sawtooth hanger attached for easy hanging. Since this sign is hand painted and then distressed, no two are exactly alike. 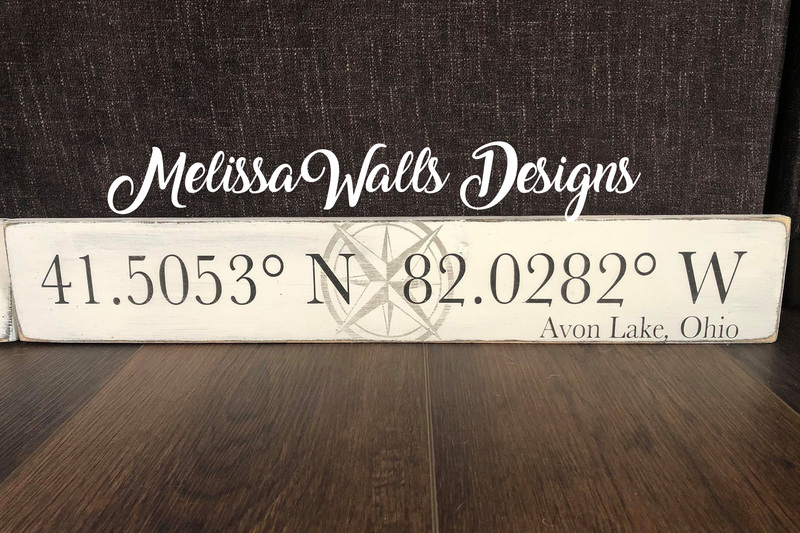 Sign measures approximately 4" tall x 24" wide x 0.75" thick.